My previous Open project was seems to be useful for lots of users. 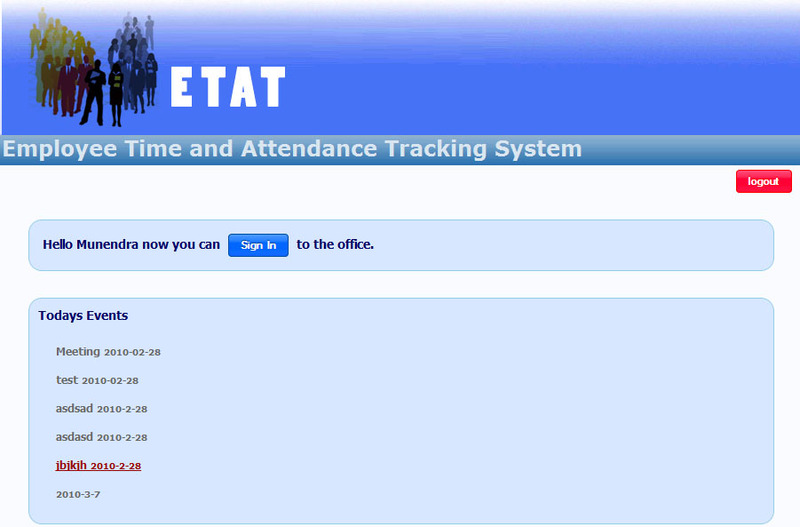 Here I am posting another sample Enterprise project, Employee Time and Attendance Tracking System. 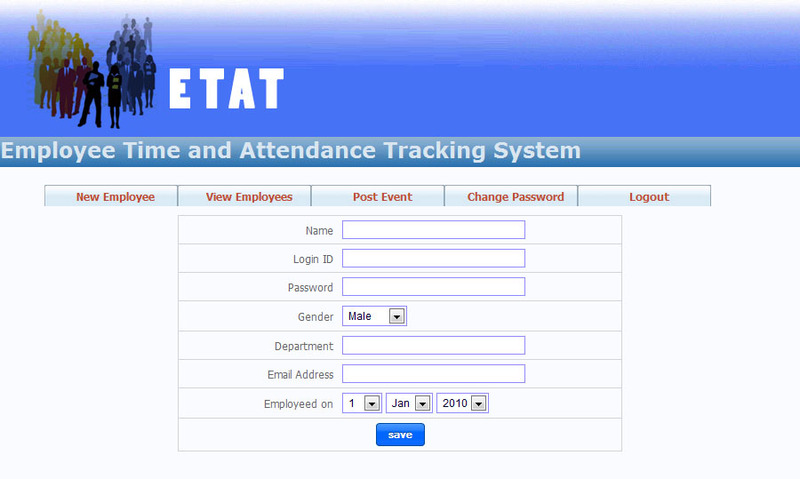 The project is small but I think it could be very much useful for JSP learner. 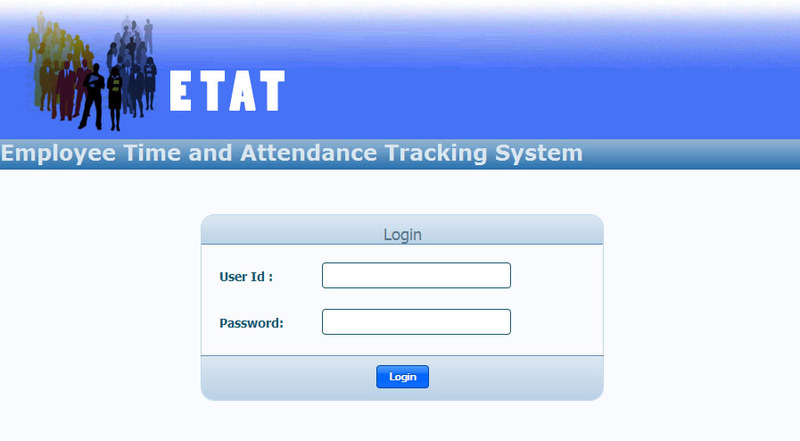 The project is completely developed in JSP, Java Beans and scripting is provided using JQuery. The specialty of this project is that, I had tried to make this project as standard as possible by providing 3 tier architecture. Please download, improve and share it. Don’t forget to send one improved copy to me.